TORRANCE, CA — LEDtronics® has introduced StringLED Series STP301S Super Intensity Backlight LED Modules, a new addition to its line of module LED light strips. StringLED modules are easy to configure and may be employed for proposes such as lighting channel and reverse-channel letters, signs, displays, under-the-counter lighting, architectural applications, emergency exit lighting and entertainment venues. StringLED modules eliminate many of the shortcomings of neon or fluorescent lamps such as heat, broken tubes and ballast failures. Modules may be used alone or in quantities of up to 100 units. Each StringLED module contains four sealed super-bright, wide-angle SpiderLEDs to produce vivid illumination. 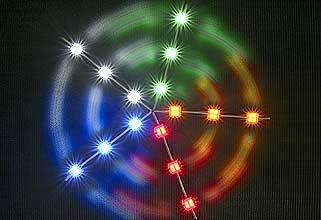 Colors available are green (525nm, 2000mcd), white (7000K, 1300mcd), blue (470nm, 550mcd), yellow 592nm(800mcd) and red (636nm, 750mcd). Module dimensions are 1.17"L x 0.90"W x 0.50"H (29.70mm x 22.80mm x 12.40mm). Sealed weather-resistant construction makes these lights suitable for indoor and outdoor applications. The impermeable construction and insulated wires prevent moisture and dust from entering the housing and affecting the electronics. 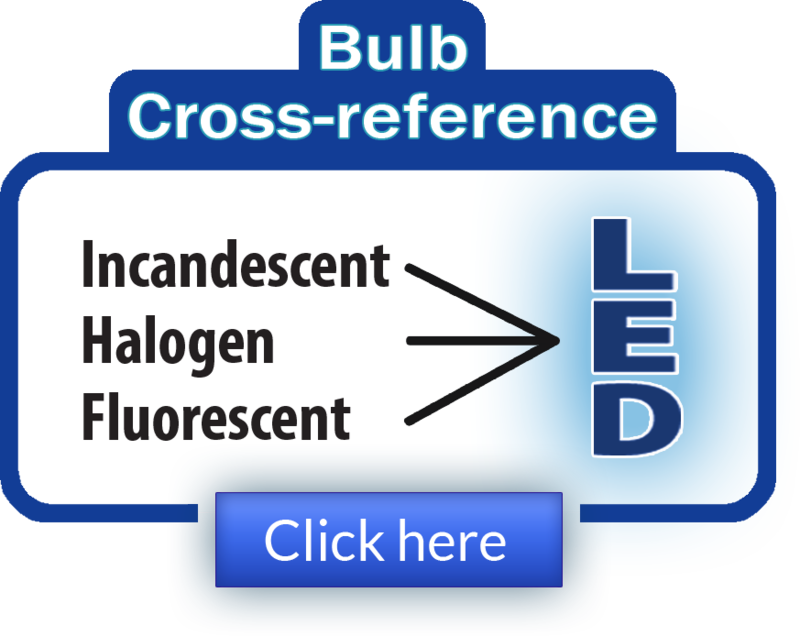 The hard-wired connection between LED modules results in outstanding reliability in outdoor applications. StringLED modules are easy to install. Each module may be fastened to a surface with either double-sided tape or with two screws per module. Mounting hardware is not included. StringLED comes standard in 12V DC and requires a 12V regulated power source. 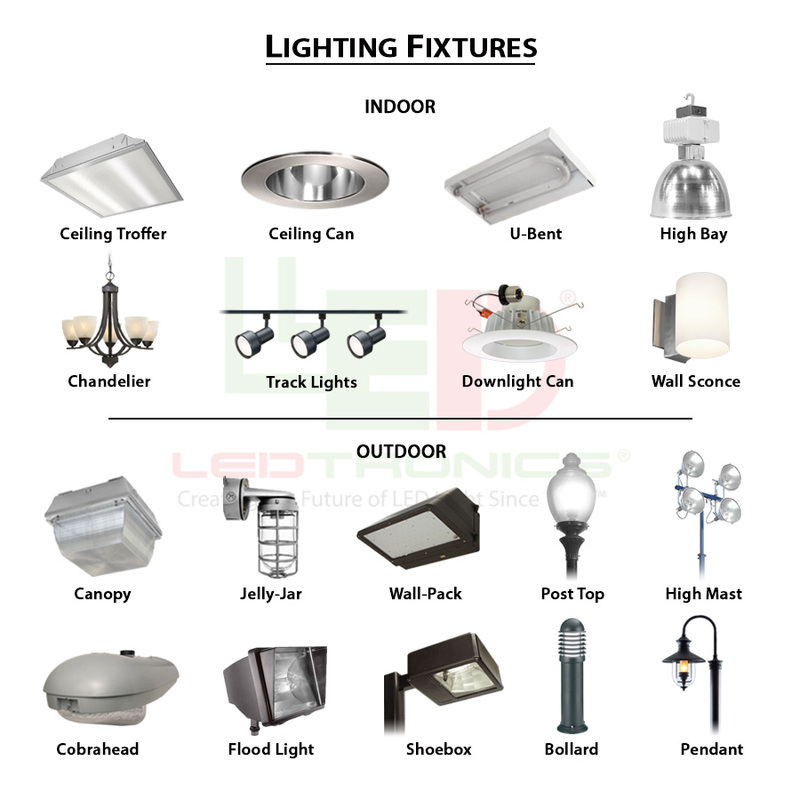 For more information on LEDtronics, visit www.LEDtronics.com.